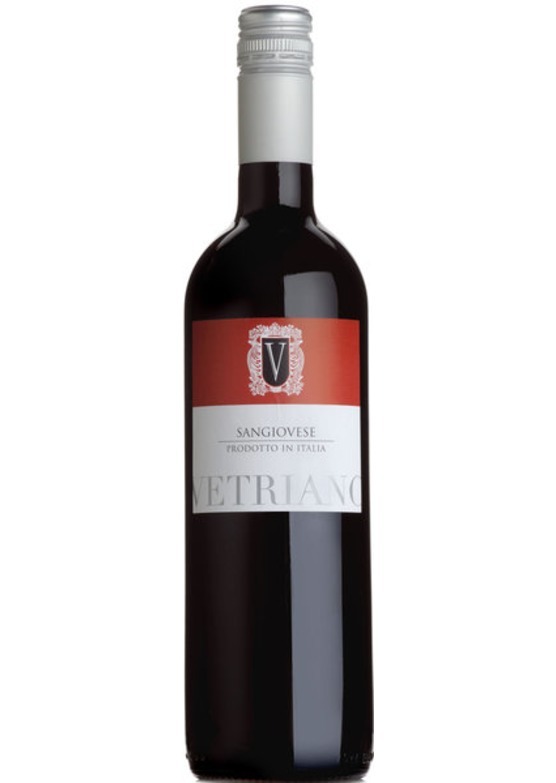 From the sun kissed vineyards in the south of Italy, this is a wonderfully versatile red. Blessed with bags of red fruits on the nose and palate, with a hint of spice. Well rounded with a subtle structure and acidity. A versatile food wine and a good accompaniment to both meats and cheeses, Mediterranean and Asian cuisines.